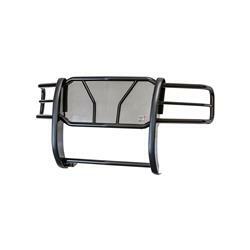 WESTIN GRILL GUARDS/ BULL BARS - The Topper Shop Inc.
For over 40 years, Westin has been your choice for high-quality Grille Guard products. 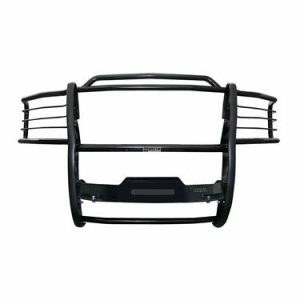 Choose our Sportsman Grille Guard for late model vehicle applications, giving your truck the front-end protection it needs. 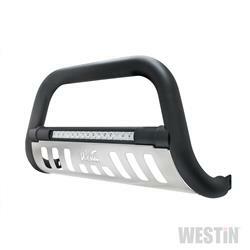 Or rock Xtreme Truck Gear for today’s most popular trucks with Westin’s HDX Grille Guards. 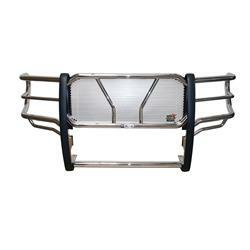 Our HDX line includes grille guard products for top makes and models like Chevy, Dodge/RAM, Ford, Toyota and more. Heavy Duty trucks need Heavy Duty gear. Trust Westin to guard your grille with the style and protection your vehicle needs to own the road. With new vehicle design changes always on the horizon, Westin’s Bull Bars continue to be a favorite and much-needed addition for truck enthusiasts. 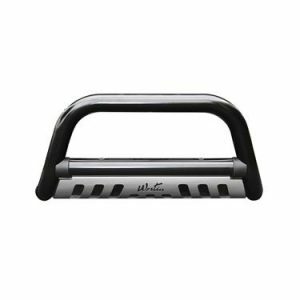 Westin offers a variety of Bull Bar and Light Bar styles ranging from our Ultimate and tough new Contour 3.5 inch Bull Bars, to our Safari and Off-Road Light Bars. Our bars hug the curve of your vehicle’s front-end to give you the perfect fit, and are backed by a superior manufacturer warranty. Make a bold statement with Westin® Bull Bars and Light Bars and give your truck the look and durability it deserves.